So, here we are again under a new roof (METAL KAOZ) but with old habits that never die such as the fact that I am deeply in love with the voice of Ailyn. 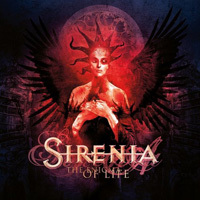 I has been so, since I heard her for the first time in “The 13th Floor” that instantly I was ensorcelled by her siren voice, her enchantments continue to bind me in her second album with SIRENIA “The Enigma Of Life”. 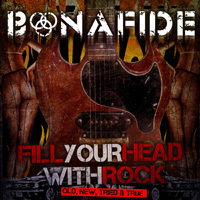 When I put this release in my ipod, AC/DC’s “The Razor’s Edge” came to my mind for the obvious reasons. 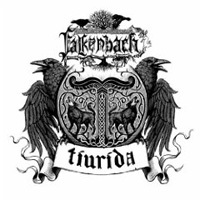 FALKENBACH is a folk or Viking, if you prefer, Metal band from Germany and Mr. Vratyas Vakyas or Markus Tommers is the driving force. His first record came around the middle of 90s and in the making of the last albums (this one is the fifth in line) some session musicians helped him with the recordings. 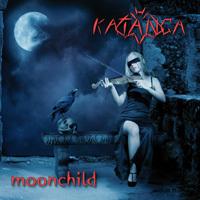 It’s a fact that things are pretty different under the moonlight, inside the thick darkness and that’s something that German symphonic gothic metallers KATANGA seems to know better than anyone else so, they decided to name their second release “Moonlight”.